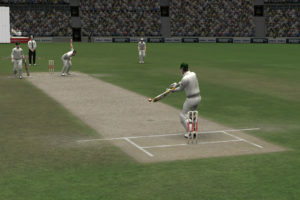 As 505 Games have decided to cancel their Ashes Cricket 2013, BigAnt Studios have decided to make a move. 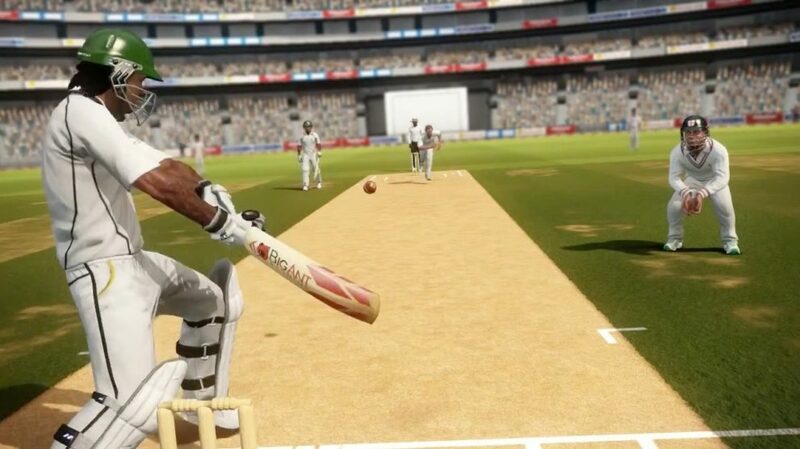 The official trailer for their upcoming cricket game Don Bradman Cricket 14 has been released. 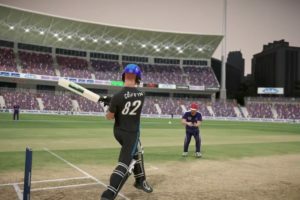 The game is expected to be released this month. 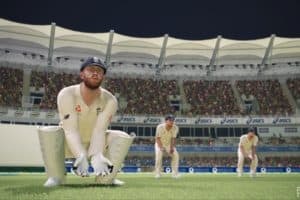 Looking at the official trailer, the game seems to be really one of the masterpiece.